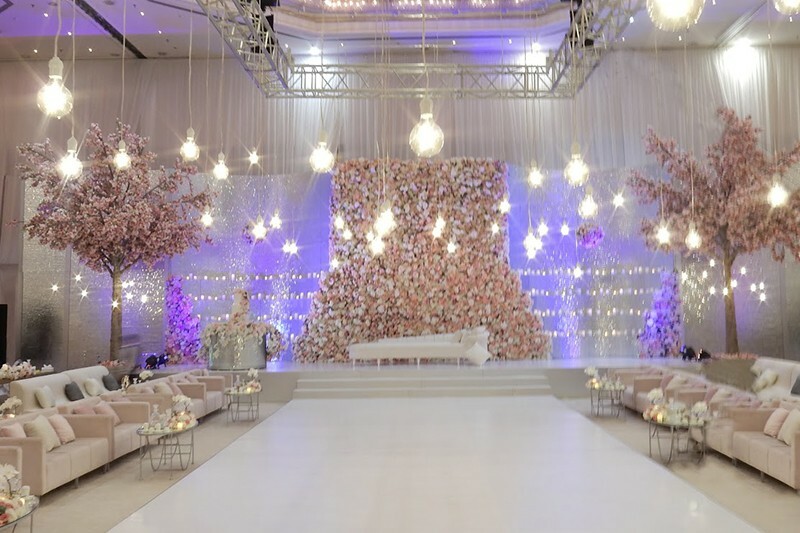 The Gulf Hotel offers Bahrain's most beautiful and elegant wedding settings, when it comes to ambience and location. We design your ceremony whether your preference is a cherished traditional wedding, a sophisticated glamour or exclusive intimacy, we offer the most comprehensive wedding services. Ceremonies may be performed indoors in one of our breathtaking Ballrooms or on our outdoor Terrace by our tropical garden and our lagoon-style pool. 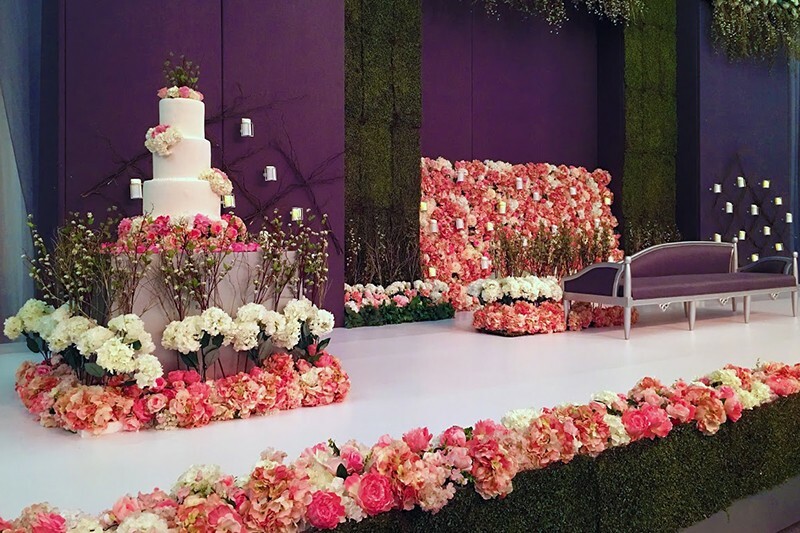 Our experienced wedding coordinators will take care of the details and help make your dream come true. 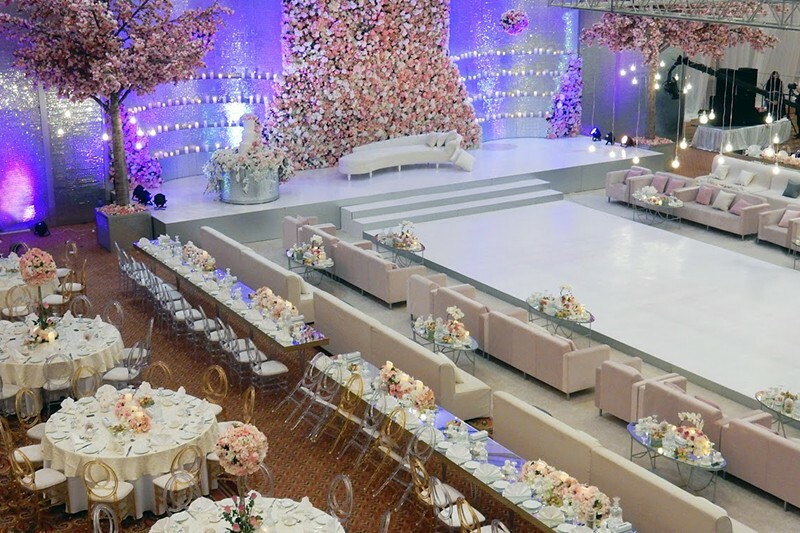 Al-Dana Ballroom at the Gulf Convention Centre provides the perfect setting for even the most lavish and extravagant weddings. With the capacity to host up to 2000 guests for a reception or 1200 for a banquet dinner, Al Dana Ballroom is the perfect place for a sophisticated event. The ballroom presents several unique features including a VIP lounge for your most distinguished guests. 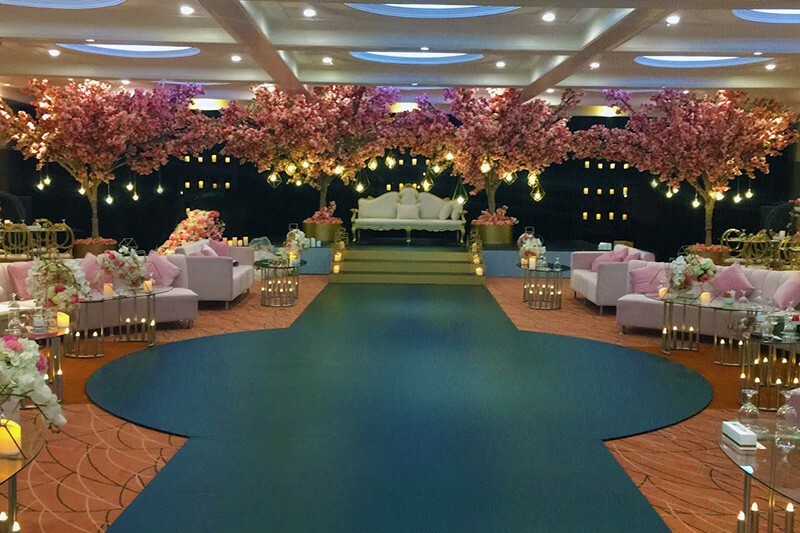 The Mezzanine floor features a grand terrace over looking the entire ballroom, and a dressing room for the bride. A lavish and delectable buffet dinner may be served outdoors on the terrace or indoors on the ground floor. If you prefer a smaller and more intimate wedding ceremony, then our Awal Ballroom is the ideal choice. With its elegant décor and timeless charm, Awal Ballroom can host up to 500 guests for a banquet dinner. Please note, the capacity for the Awal Ballroom will be 400 pax not 500. The Gulf Hotels magnificently landscaped tropical gardens and poolside terrace also provide a unique and beautiful setting for an outdoor event. 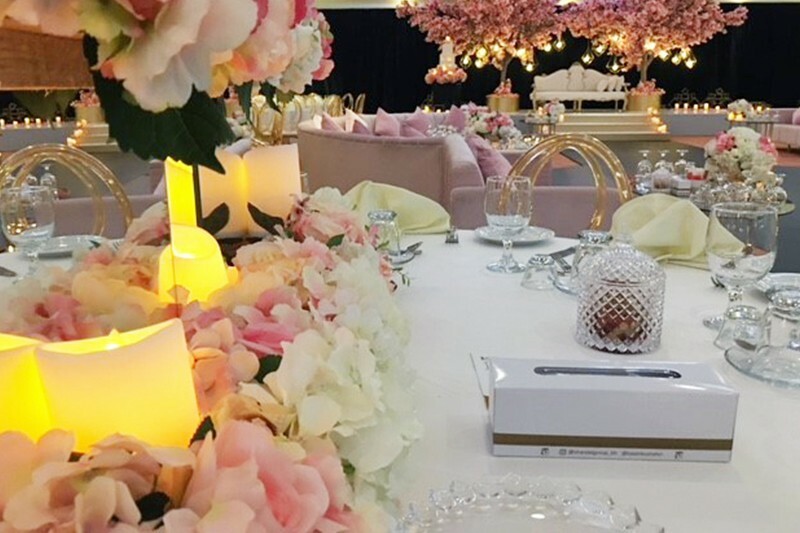 Alternatively, for weddings hosted in Al Dana Ballroom, the dinner buffet may also be served on the Convention Centre’s terrace or poolside over looking The Gulf Hotel’s gardens. Enter a world of endless possibilities. Our event planners can put together any type of pre-wedding event, from engagements to henna parties. The Gulf Hotel’s experienced caterers also have the ability to carry out any special request, including traditional Arabic and Bahraini delicacies, and a wide range of international cuisine.